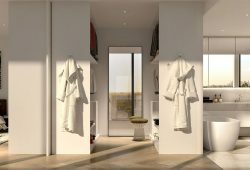 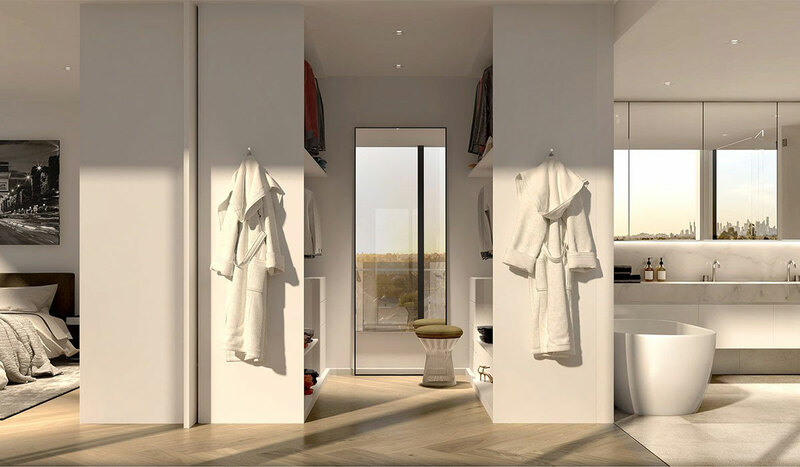 Exclusive Residences curated by Ivanhoe’s best! 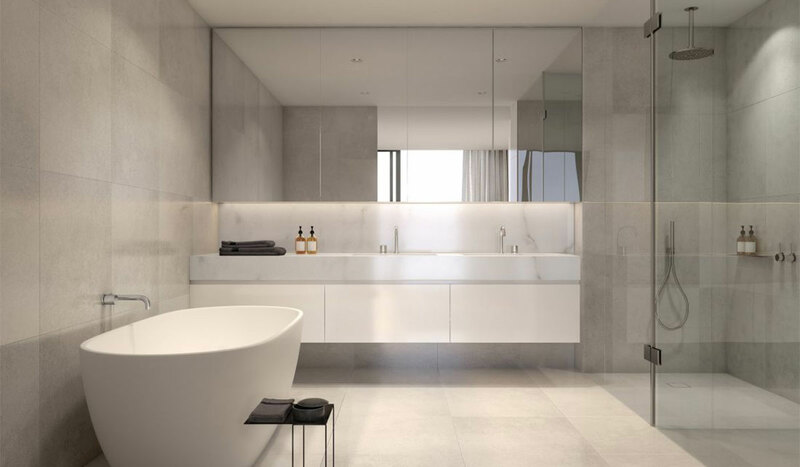 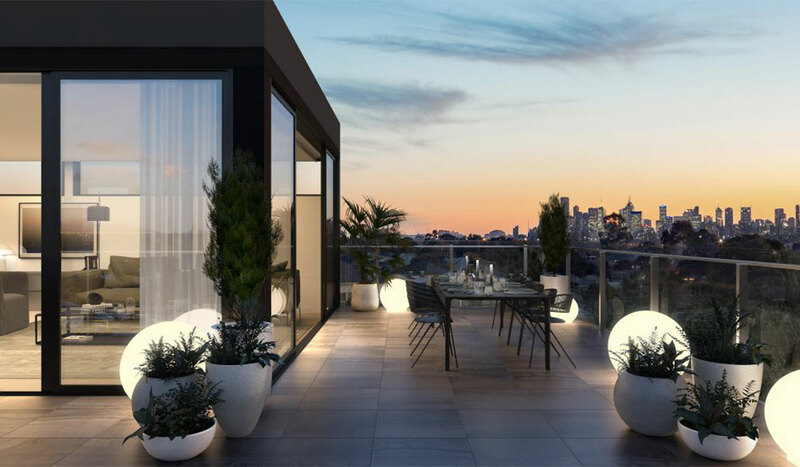 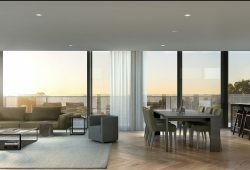 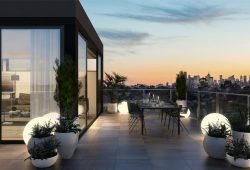 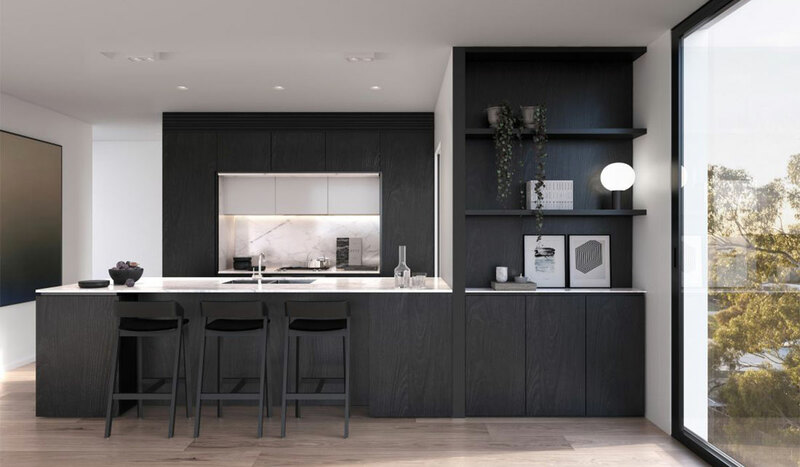 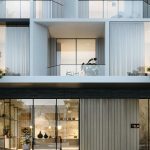 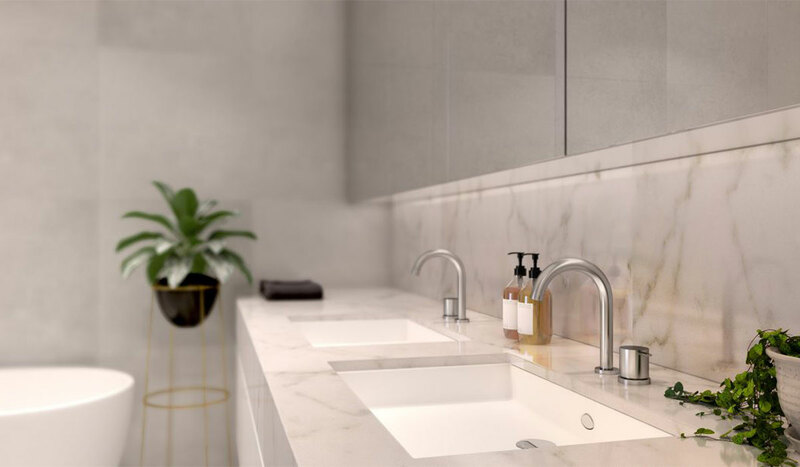 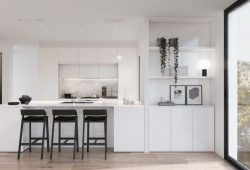 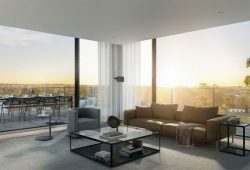 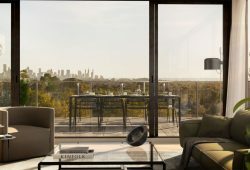 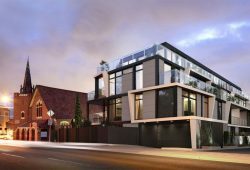 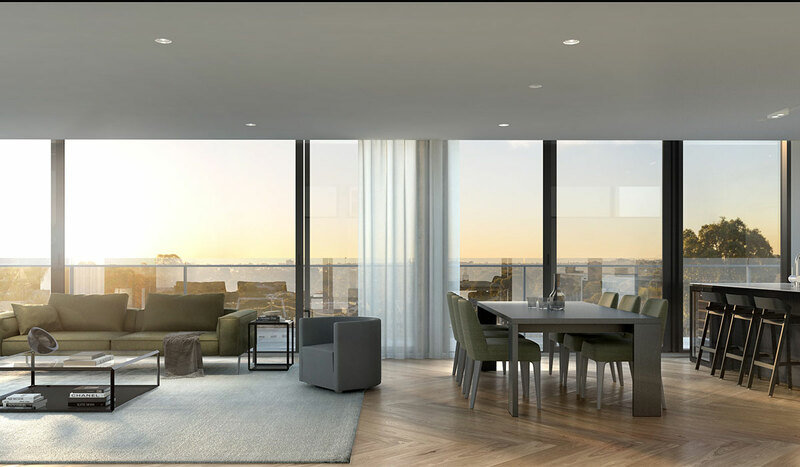 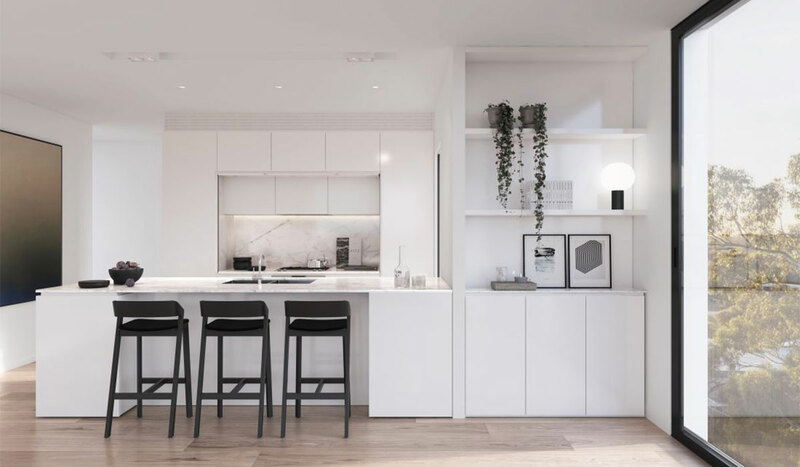 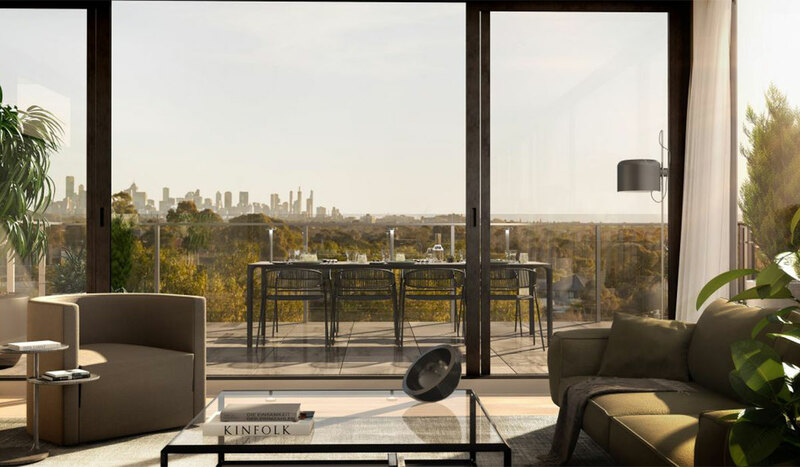 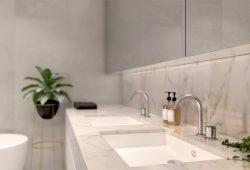 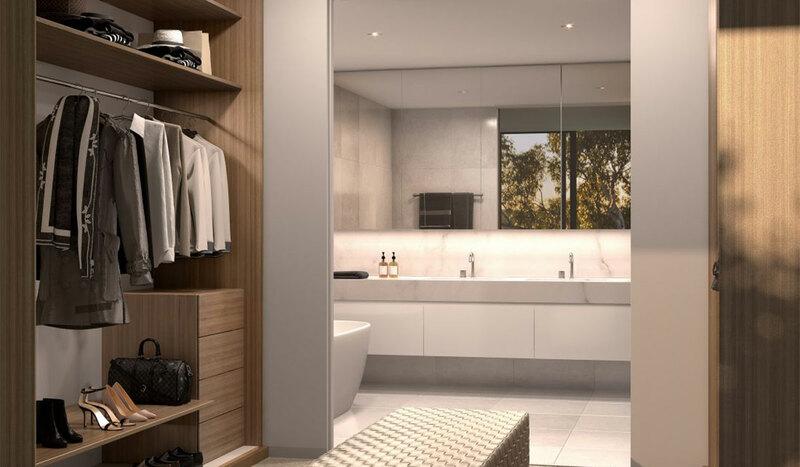 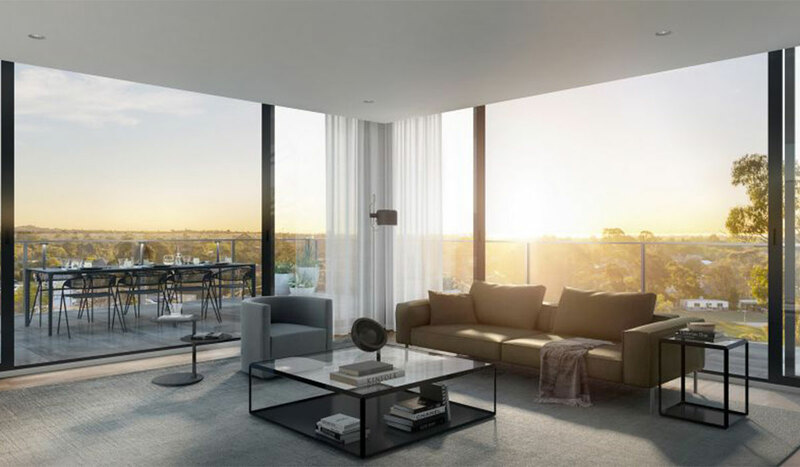 In a neighbourhood that treasures its past and welcomes innovation, Clique is a select group of 11 individual residences including a penthouse, singular in its focus to bring an unprecedented level of craft and quality to modern living in Ivanhoe. 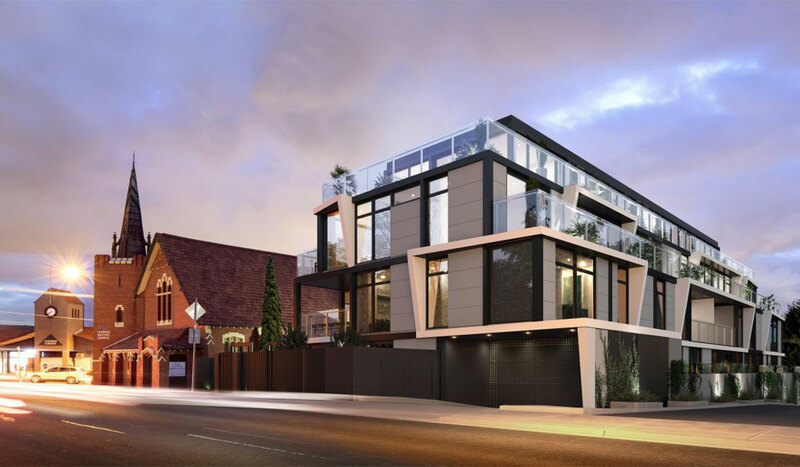 The exclusivity and integrity of a custom-designed house is delivered in the context of modern 3 bedroom apartments. 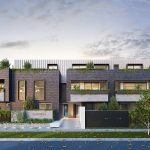 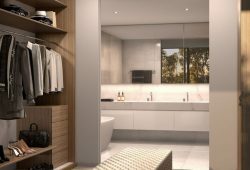 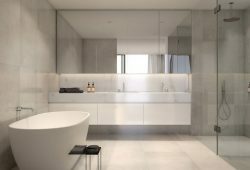 Designed by Ivanhoe locals, the four-level residential statement is a collaboration from two highly respected names in Australian architecture and design. 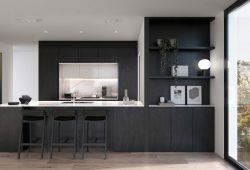 Peter Brook, Director at Peddle Thorp Architects and Chris McCue, Director of Interior Architecture at Carr Design Group. 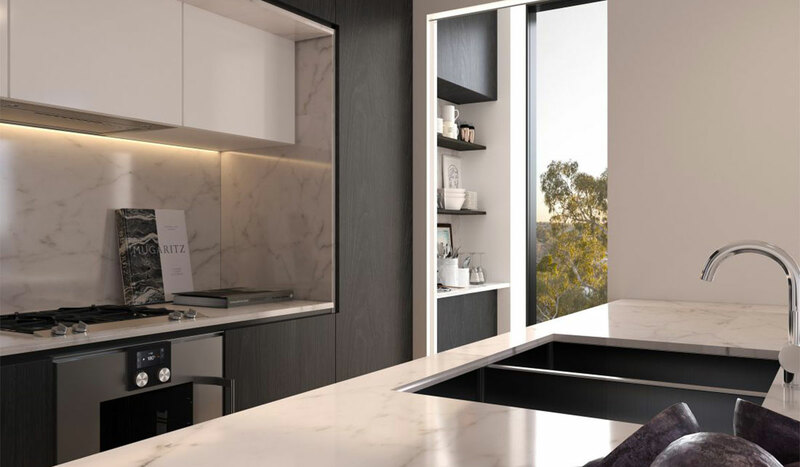 Register today or contact Bradley Dean on 0413 508 866 for more information.